Thank you Indian Top Blogs for featuring my Blog in the 8th Edition of Directory of Best Indian Blogs. 😍 Feeling Honoured. Click Here to see my Blog Featured in Directory of Best Indian Blogs. Thank you FeedSpot for Featuring Me and My Blog - The Pink Velvet Blog Under "Top 30 Indian Lifestyle Blogs". 😍 Click Here to see the entire list. 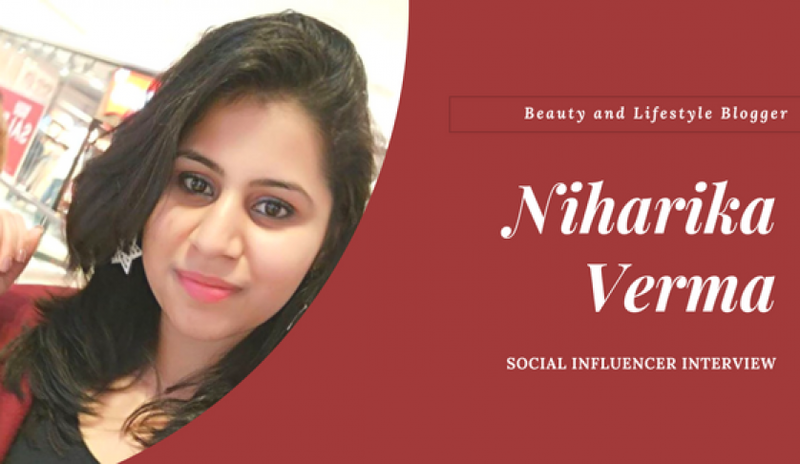 Thank you Skill Infinity for Featuring Me and My Interview, under "Indian Lifestyle Bloggers" 😍. Click Here to read my complete Interview with Skill Infinity. Thank You so much NettyFeed for the feature and your best wishes. It was a great Interaction. 😇 Click Here to read my complete Interview with NettyFeed. It was a Great Pleasure to Interact with ScoopEarth Team 😇 Click Here to read my complete Interview with ScoopEarth. It was a Great Pleasure to Interact with PeepyPeeps Team 😇 Click Here to read my complete Interview with PeepyPeeps.